08.12.16. Third Party Candidates, Ripe For the Picking? 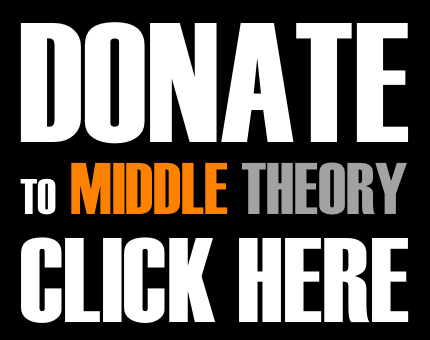 This week on Middle Theory, after analysis of the Clinton and Trump campaigns in recent weeks, we turn our attention to the third party candidates, their platforms, and whether they may join the debate stage leading up to November’s election. Following up on last week’s discussion of Olympics controversies, a Daily Beast writer decided to out a number of gay athletes in Rio in an op ed, which led to the removal of the article from the site, and an apology. Elsewhere, a Florida police officer involved in an accidental shooting had a sketchy past, and as the “Summer of Zika” continues on, 10 cases of Zika virus were recenty reported in San Francisco. Is it time to start worrying? Returning to the never-ending DNC email hack scandal, Clinton responded to allegations that DNC Emails prove attempts to undermine Sanders, a pice of audio that we here at Middle Theory decided to have a bit of fun with… elsewhere, Clinton releases her 2015 tax return, and prods Trump to do the same, while her returns show a combined $10.6 million income she and her husband netted last year. Also, controversy strikes as Bernie Sanders buys a $575,000 vacation home, and the Internet cries hypocrisy. But what is perhaps most interesting of all is a recent Rasmussen Poll, which revealed people’s preference that Trump should release tax records, and that Hillary should release her health records, too. During this election, it’s been no secret that National Review has been no fan of Donald Trump. However, their recent article, ‘Here’s One Interesting Case for Gary Johnson‘, makes an unusual case for conservatives who can’t stand the idea of voting for Clinton either. Which begs the question, will Libertarian Gary Johnson claim a prime time spot in the debates? The Chicago Tribune seems to like the idea. However, a judge has recently dismissed a debate lawsuit filed by Gary Johnson and Jill Stein, with hope of achieving this. Meanwhile, as Newsweek tells us about Dr. Jill Stein’s ‘Stiff Dose of Progressive Medicine‘, we analyze her statements regarding electromagnetic waves in wireless communication, in addition to the famous anti-vaccination statements that resulted in The Hill calling her, ‘Jill Stein, the Liberal Pseudo-Scientific Demagogue.’ Nonetheless, a new poll has Trump in fourth — behind Gary Johnson AND Jill Stein… would it be worthwhile to give them fair consideration? 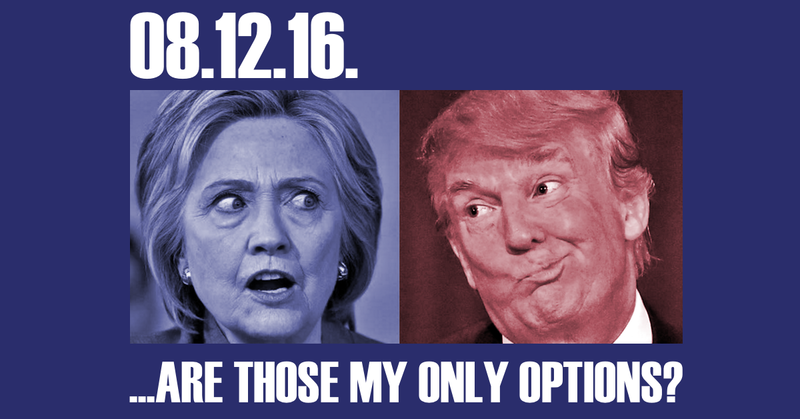 In an effort to do so, Micah and Chris challenge themselves to visit www.ISideWith.com, and see where their own politics fall as far as the current election goes… the results may surprise you. This entry was posted in Podcasts and tagged DNC hack, Donald Trump, email scandal, Gary Johnson, Hillary Clinton, Jill Stein, Olympics, third party candidates by Micah Hanks. Bookmark the permalink.